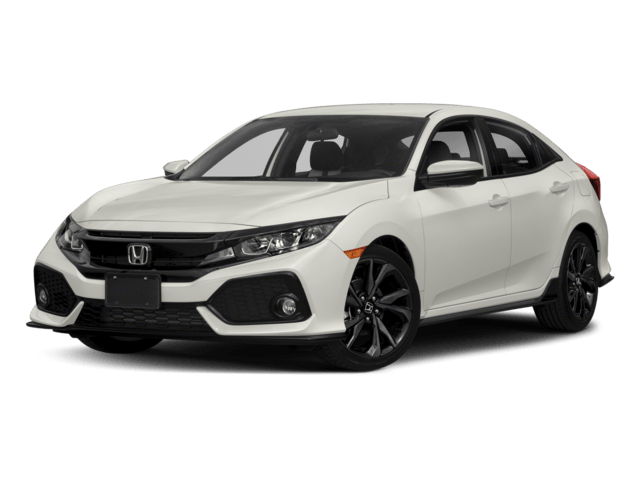 2018 Toyota Corolla vs. 2018 Honda Civic: Which Sedan is Better? Find out more about both of these compact sedans, and then come see the new Corolla at our certified Morristown Toyota dealership today! 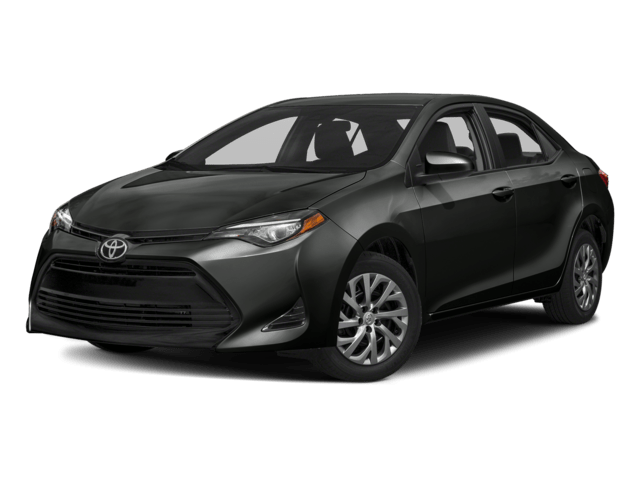 As you can see, the 2018 Toyota Corolla makes a serious case for itself, even when put up against its much-praised perennial rival. 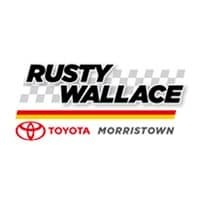 Come see everything the latest version of this popular Toyota sedan has to offer Sevierville drivers by taking the new Corolla out for a spin at Rusty Wallace Toyota. 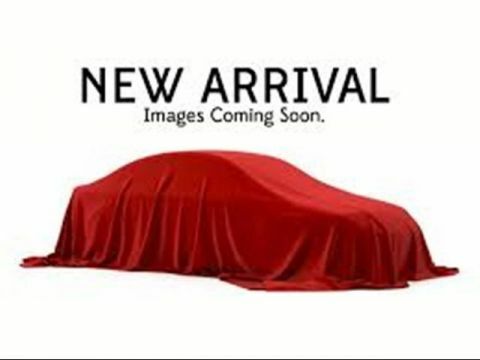 We’re located at 5944 West Andrew Johnson Highway in Morristown, TN, and we have a number of great Toyota lease deals available, so get in touch with us today to schedule your test drive!